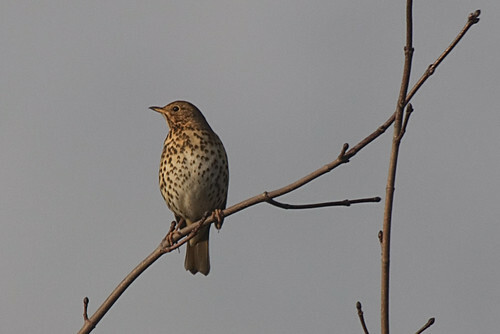 I have heard a Mistle Thrush singing most mornings for several days but haven't spotted it as yet. 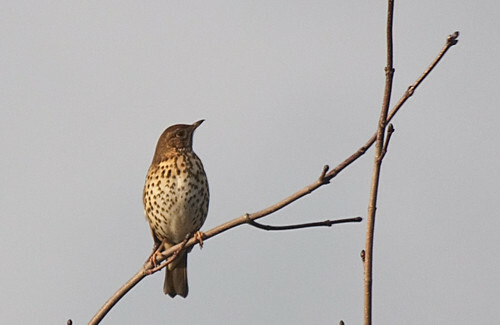 It appeared to be singing but I couldn't hear it above the noise from the microwave cooker. Just as I decided to try moving the camera outside it flew away. I swear they can read my mind. They have camera radar built in from birth. Enjoying vaping. Fan of Arduino and sometimes Raspberry Pi. Love tinkering with things electronic. Amateur photographer, mainly garden wildlife. Latest toy, a 3D printer. Gardener To The Big House.